CALFIRE Thermal Rope Seal is fitted to stove and oven doors to provide an airtight seal. Secure with CALFIRE Superseal. 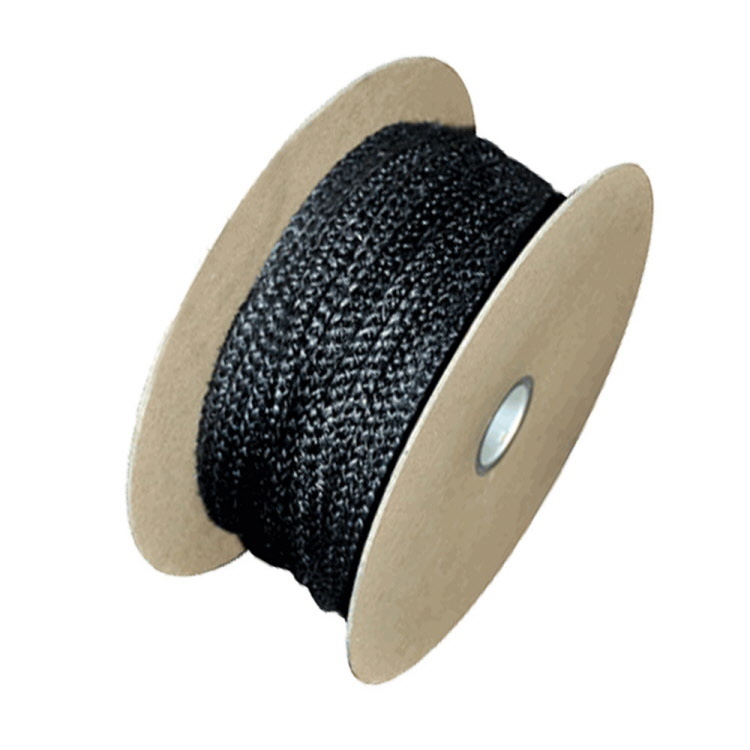 10mm diameter fibreglass stove rope available in black or white. Sold per metre.